Learn how to take great photographs through understanding your camera’s settings with professional photographer Lillian Spibey. 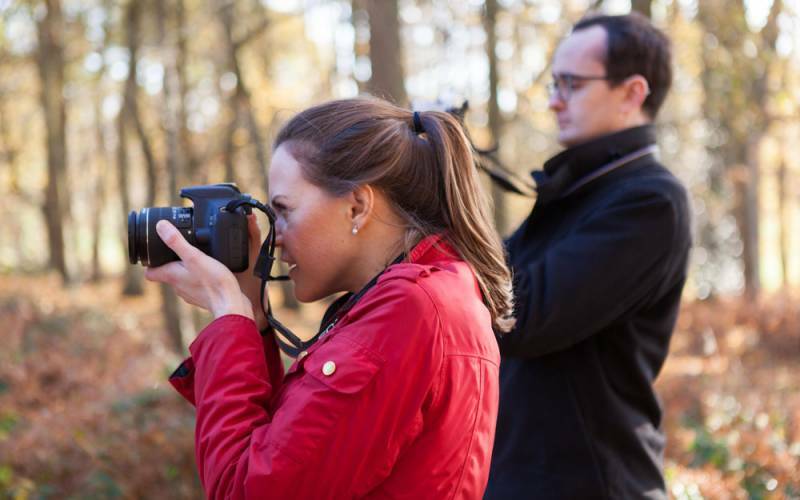 Adults can learn how to take great photographs using their digital camera. 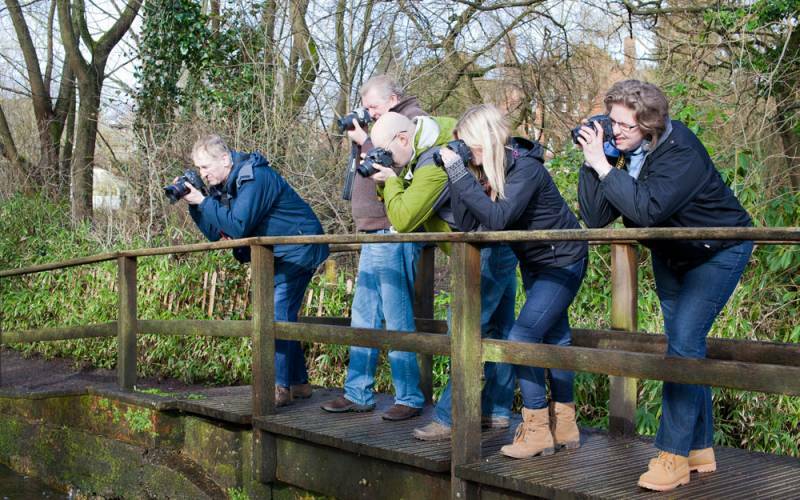 Lillian will explain how your camera works, demystifying aperture, shutter speed and ISO and giving you practical tips on how to use each setting creatively in your photographs. 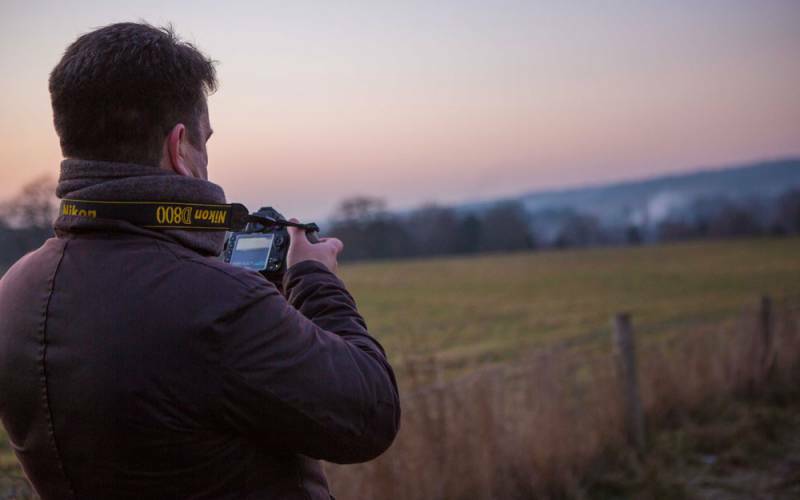 This course is open to beginners or if you are looking to brush up on your camera knowledge. 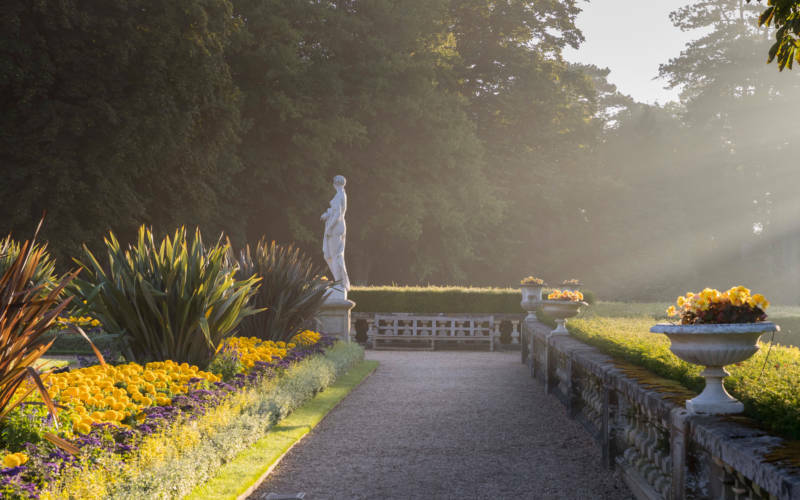 You’ll spend the majority of the class outside photographing in the grounds of the beautiful Waddesdon Estate, putting your new camera knowledge to use and creating interesting images together. Course booklet and tea/coffee included in the ticket price.